Dubai: They might sleep on the bus, on the road, or not sleep at all. The whole journey will be long — taking almost an entire day, but it is but a small sacrifice for the faith, Indian expat Susan Mascarenhas believes, along with thousands others. Some 33 years ago when Mascarenhas was seven, her father took her and her three siblings on a 200-km bus ride from Karwar to Goa. The trip, she said, made a lasting impression in their hearts. “My father took all four of us to see Pope John Paull II when he visited India. All we could do was take one glimpse of him. That was pure happiness and I can feel it till date,” Mascarenhas, a housewife, told Gulf News. 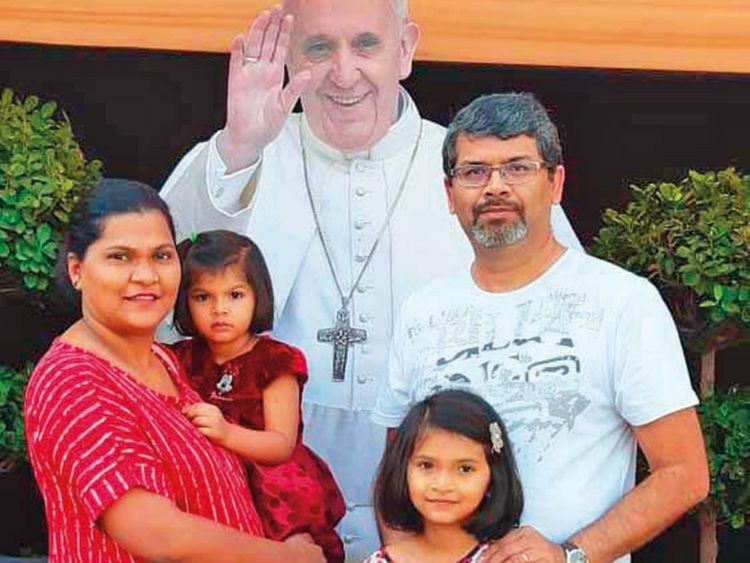 Mascarenhas will attend the Papal Mass with her husband Rajiv and two daughters, Elaine, 6, and Eira, 3, on the encouragement of her father. They plan to be the first in line at the Al Nahda Access Hub by 10.30pm on Monday night for the Papal Mass in Abu Dhabi the next day. “One day sacrifice is OK. We will sleep on the road or on the greenery or any space there till the stadium opens. We’ll manage,” she said. Mascarenhas said though Eira has no clue what they will be travelling for, her elder daughter Elaine does. The Sanchez family will be taking the bus from Ras Al Khaimah at 10pm on Monday night to reach the capital early, Maria Rodalie said. “We’ll probably sleep on the bus and will just bring food with us. 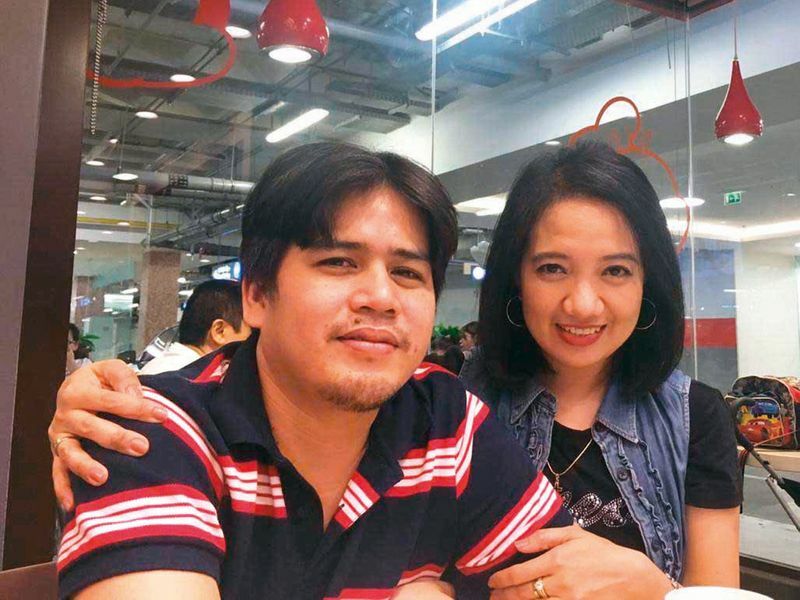 The whole journey to Abu Dhabi and back to RAK after the mass might take 20 hours but it’s all right,” Sanchez, 39, who has a four-year-old daughter who will also attend the mass, said. A whatsapp message circulated on Wednesday encouraging the Catholic faithful to not be discouraged about the arrangements being made and “long waiting time” for the Papal Mass. Sanchez said it is to be expected. “We understand the government’s decision to tighten security around the stadium hence our need to walk some distance. As Christians, we are taught to obey authorities and that’s what we will do. This is for the Pope’s safety and ours,” she said. 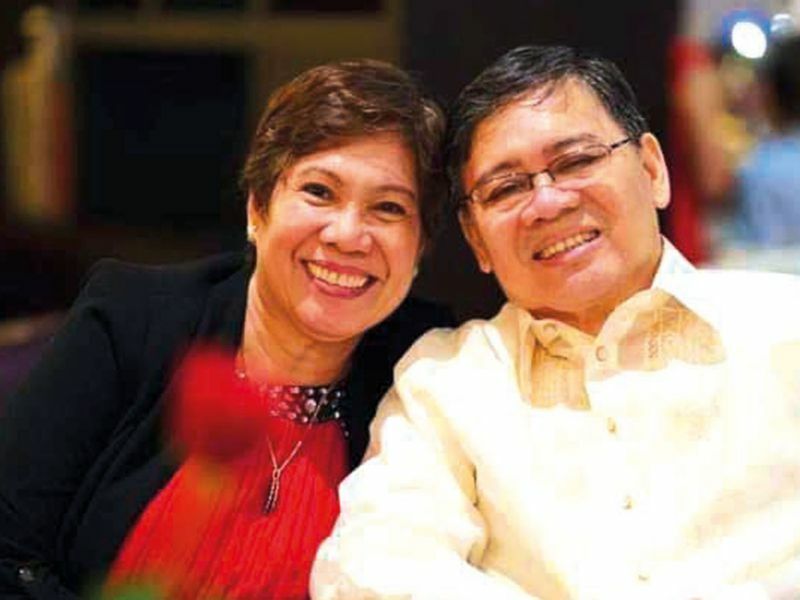 Filipino expatriate Hernan Fuentes, 60, agreed. Fuentes will be sitting in the area allotted for the elderly and those with health concerns. Though the family decided to stay in a hotel near the stadium, walking 2.1km for him will still be a challenge. Fuentes, who has been in the UAE for 38 years, was left completely paralysed when he fell head first from a scaffolding in 2016. But by God’s grace and mercy, he was able to walk again a year later, albeit needing assistance. “What is 2km or even 3km? All I need is time. If I need to take a break in between, I can manage that. Seeing the pope is another blessing that I ask from the Lord,” Fuentes said, his voice beaming with positivity. “I tried walking with my stick 1km going and 1km coming back, it took me some time but I managed it. It’s the desire to see the Pope that drives me to overcome whatever difficulty I have. It’s an opportunity of a lifetime. If that is the case, I have to do it that small sacrifice is not an issue,” he added.